Hardcover. 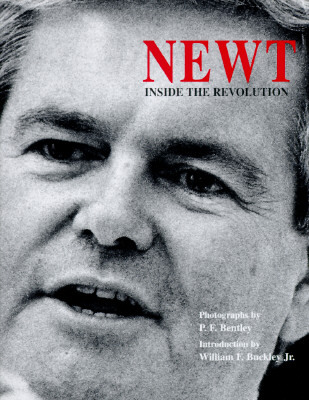 Inscribed by Newt Gingrich on half title page. Illustrated. 128pp. Full refund if not satisfied.